Tools and resources to help nonprofits build their organization-wide evaluation capacity. The Organizational Effectiveness program provides funds to Foundation grantees to build their organization-wide evaluation capacity (funds are not provided by the OE Program to conduct evaluations). 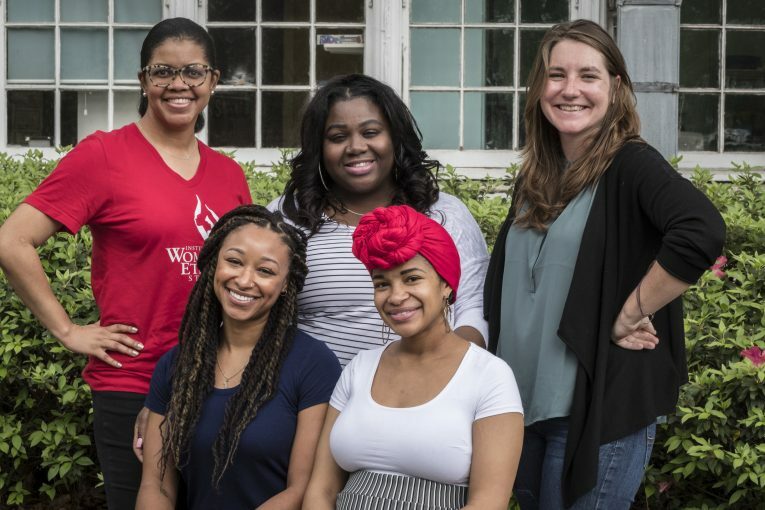 Prior to developing evaluation capacity, grantees have usually developed strategic planning capacity and are working from a current strategic plan. The Center for Effective Philanthropy has published a comprehensive report on evaluation practices at foundations. 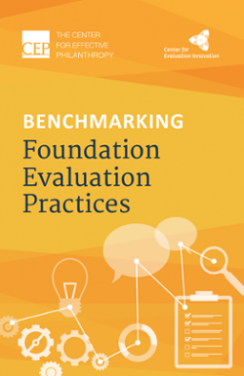 It shares data points and infographics on crucial topics related to evaluation at foundations, such as evaluation staffing and structures, investment in evaluation work, and the usefulness of evaluation information.